Amanda Mews is the co-host of the NTV Sunday Evening Newshour. She is also NTV’s entertainment reporter, covering the arts community every Wednesday on Backstage Pass and every Saturday as host of NTV’s Entertainment News. 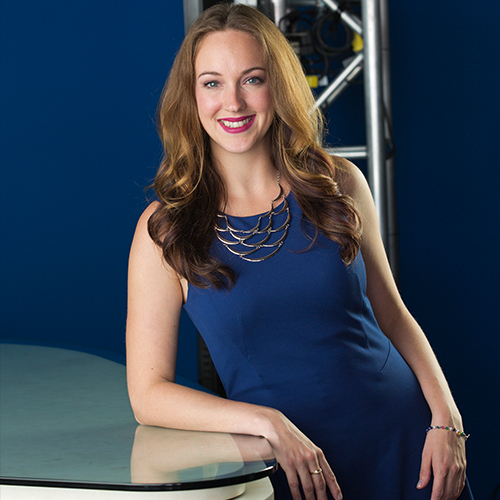 She began her career as an intern in 2009 while studying media communications at Memorial University of Newfoundland. Born in Birchy Bay, Amanda has lived all over the province, from St. John’s to Postville. She also keeps viewers up to date on local happenings with her nightly feature, Your Community.